So you want to get an Airstream and aren’t sure if you want to spend the money for a brand new one or want the potential problems of a used one. 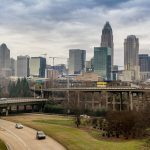 You really don’t have to worry; there are plenty of “Silver Bullets” out there that have barely seen the road that you can get a great deal on. You have plenty of options whether you decide to go new or used. 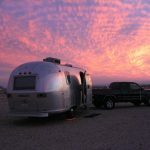 Buying a used Airstream has some perks, it has been tried and tested and hopefully someone had kept it maintained and updated for you. Wasn’t it nice of them to save you a bunch of money off the sticker price for a new one. 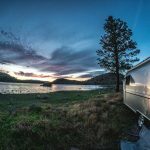 Before buying an Airstream or any other travel trailer for that matter you should do a little research into background and reputation, make sure you’re getting what you really want and need. Airstream has been around nearly 100 years, starting in the 30s when Wally Byam was building them in his backyard. They have a sturdy, aerodynamic look and the iconic looks have evolved for decades. 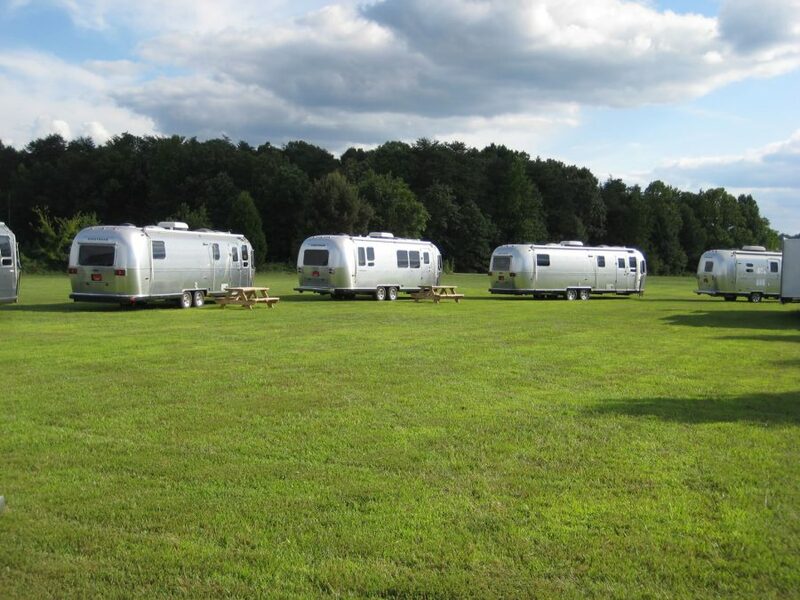 When you actually start shopping around take the owners into consideration as well, you want someone who treated their Airstream like it was their baby. Finding an owner who treated their Airstream like it was their precious baby works for you in so many ways. If it is an older model then the likelihood that they have replaced the typical items that wear out with time is pretty good. If you do find a model you like that was well taken care don’t worry too much about having to replace parts in the future, Airstreams are hugely popular and replacement parts are easy to get. If you do run into problems there are plenty of sources for support that you can consult. 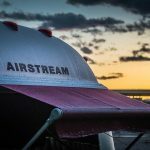 There is Airstream customer support who are extremely helpful and the Airstream community even has their own online forum you can tap into for support. You have the choice of going to a dealer or buying from a private owner. Dealerships offer more variety and you can tell them exactly what features you want, the dealer does all the shopping for you. 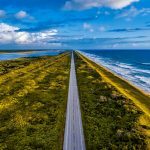 If you opt to go to a private owner, there are a bunch of websites that post listing but bear in mind you may have to travel to pick up your new Airstream. Whichever way you decide to purchase your new or new to you Airstream, rest assured you are buying a quality product that has stood the test of time. Enjoy the open roads!